General Hospital (GH) spoilers reveal Steve Burton’s return to the ABC soap opera he called home for over 20 years was filled with emotional reunions and unexpected pressure. Although TPTB have remained very tight-lipped about the character he will be playing, most fans are thrilled to see their beloved heartthrob return to Port Charles. 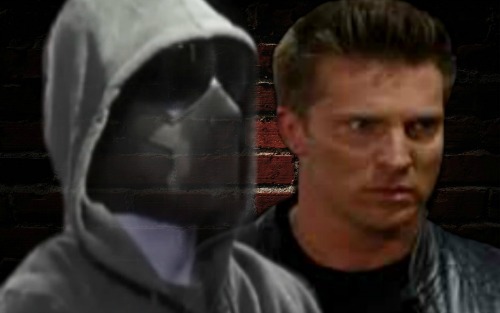 Besides, we already know Steve Burton is patient Six! Steve Burton recently admitted that it was a “no brainer” when he ran into Maurice Benard’s (Sonny Corinthos, GH) agent, Bobby Moses, during the Daytime Emmys. Burton admits that although he had just started his own nutrition company earlier this year, he never fully closed the door on acting but it wasn’t his main focus anymore. General Hospital sources, SOD in particular, learned that Burton didn’t immediately jump at the prospect of coming back, took a few weeks but clearly the job was too enticing to turn down – especially with the perks of several “dark” weeks, giving him more family and personal time. 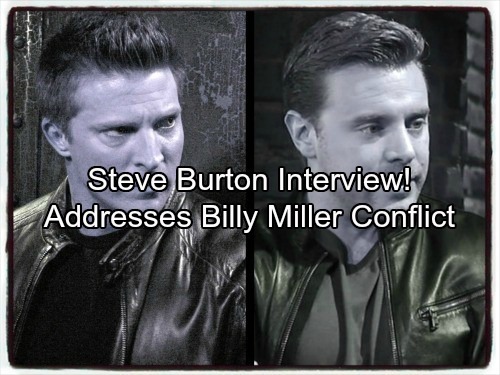 Fans of the ABC soap opera, for the most part, are thrilled to see the return of Steve Burton, most hoping he will return to the role he created – Jason Morgan, which is currently being portrayed by Billy Miller. Burton openly jokes about how people are desperate for some drama behind the scenes between him and Miller, but there is none. Burton and Miller had become friends while working on CBS’ The Young and the Restless (Y&R) when Burton joined the show as Dylan McAvoy and Miller was still playing Billy Abbott, now portrayed by Jason Thompson (ex-Patrick Drake, GH). 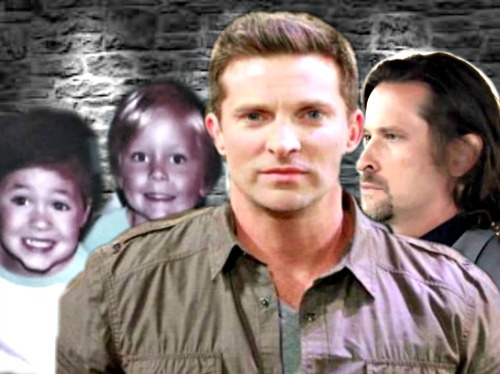 GH’s Steve Burton reveals that he knew once he left the General Hospital and the character of Jason, he knew it was only a matter of time that the powers that be would have to recast the role as Jason is a prominent character who has ties to pretty much everyone in Port Charles. He even admits that when he thought of someone who could play the role, Billy Miller was the perfect fit. When Miller was offered the role, he contacted Burton who told him to “go for it”; so the courtesy was extended when Burton was offered to return to Port Charles; so as Burton says, if people are looking for drama, there is none! General Hospital spoilers tease the first day Steve Burton returned to the set was rather emotional, as he reconnected with actors and actresses he considered family; reuniting with his onscreen mother, Leslie Charleson (Dr. Monica Quartermaine) and BFFs Maurice Benard and Laura Wright (Carly Corinthos); but what he fo9und most shocking was how emotional he was when he returned to the sets, like his penthouse. Who isn’t looking forward to his epic return and the mystery behind it all? Be sure to tune into ABC’s General Hospital (GH) to catch up on everything happening right now in and around Port Charles and you do not want to miss Steve Burton’s return on Tuesday, September 19, 2017. Check CDL General Hospital spoilers often for updates and news! General Hospital Spoilers: Jake Tormented by Helena’s Henchman Costa After Nurses Ball – Can Jason Save His Son From Helena?